AuroraChain has been making waves in the blockchain community, claiming to be a breakthrough with its unique consensus mechanism and widespread applications. We have the co-founder and VP of AuroraChain Bo Zhang answering few questions. Q: AuroraChain, sounds attractive, and the description on the website is catchy as well. Can you explain more about the project? A: AuroraChain is a new and revolutionary public chain developed by experienced technical crew with top expertise. 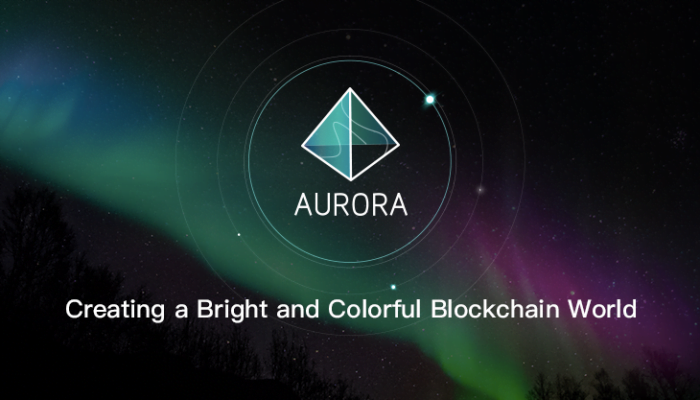 AuroraChain applies numerous new and unique technologies, like P2P Stereo-net, Intelligent Application Isolation, Group Clustering, also supporting multi-asset offering and cross-chain operation. 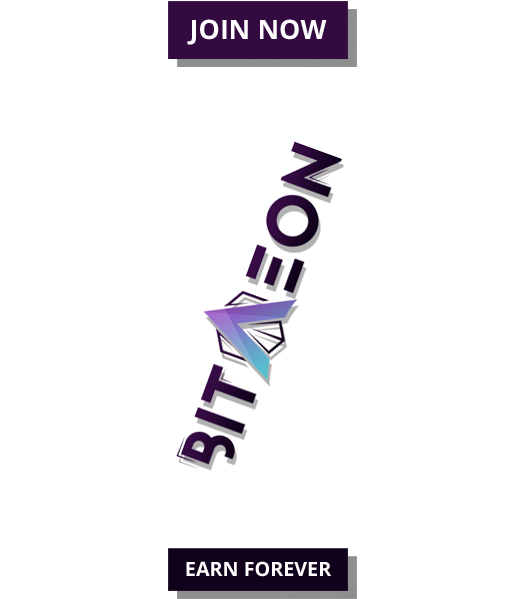 We position ourselves as “born for applications”, so we now are developing our ecosystem by incorporating with projects and developers all over the world. Q: How is AuroraChain different from other blockchain protocols? A: AuroraChain concentrates more on applications, providing an open platform for supporting projects and developers. By applying several new technologies, AuroraChain is faster and securer, but with a lower commission, as our prospect is to build our eco-system. Q: Where do you expect AuroraChain to receive widespread adoption and why? A: For now, we are focusing on working with industries like gaming, AI, IoT, big data including cloud computing among many others. As a public chain, we focus more on building our ecosystem and onboarding more users. Q: Can you tell us more about the progress so far and what is in store in the coming days? A: Our latest progress is the successful launch of the main chain and our App’s DAU has reached 150,000. In the coming days, we will build partnerships with organizations like mainstream public chains and hold marketing activities like meet-ups in our key markets. Q: And the team? Can you elaborate on the notable people in the project, their roles, and responsibilities? A: Our team is mainly composed of R&D crew, of whom the number is around 30. Our Founder & CEO, Mr.Meijun Zhao has many years of experience in IT and blockchain. He was also a co-founder of Achain, one of the mainstream public chains in the industry. As a VP, I (Bo Zhang) have many years of experience in marketing and sales in overseas markets. I am in charge of business development and operations. 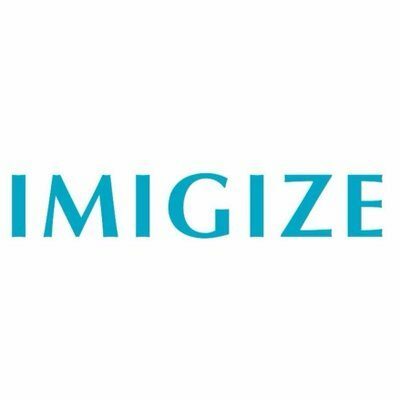 Q: Do have any existing partnerships or exploring that angle? A: Yes, we have an existing partnership with numerous public chains, media and marketing organizations, projects and developers, exchanges and so on. We are exploring on working with sectors where incorporation of blockchain technology is available. Q: How is the reception so far? A: The total volume of users of AuroraChain has reached 400,000, among whom 2 thirds are from overseas markets. Our DAPP has DAU of 150,000. So far, we have embedded more than 20 projects including gaming and big data. For marketing, we have built offices in center cities in key markets to onboard users. A: Like what’s been said, AuroraChain is a new public chain applying many new technologies. 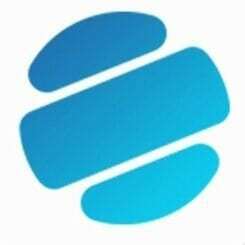 What we seek ultimately is to build a bright and colorful blockchain world, a world where many industries can be better incorporated with blockchain technologies to push forward the development of the industry. Thank you.